The Sunday’s loss of Spain to Belgium in the Rugby Europe Championship has paved the way for Romania to qualify for the world cup. After Spain’s loss of 18 to 10 in Belgium, Romania got the Europe 1 ticket to head to Japan. Los Lenos loss at the hands of Belgium was a big gain for Romania. They climbed the European qualification standings ladder and this gave them the ticket to Japan Rugby World Cup. They qualify as the highest ranked team other than Georgia from the last two seasons of the Rugby Europe Championship. The Romanian team can now start to prepare for the World Cup. The teams in their pool A are Ireland, hosts Japan, and Scotland. 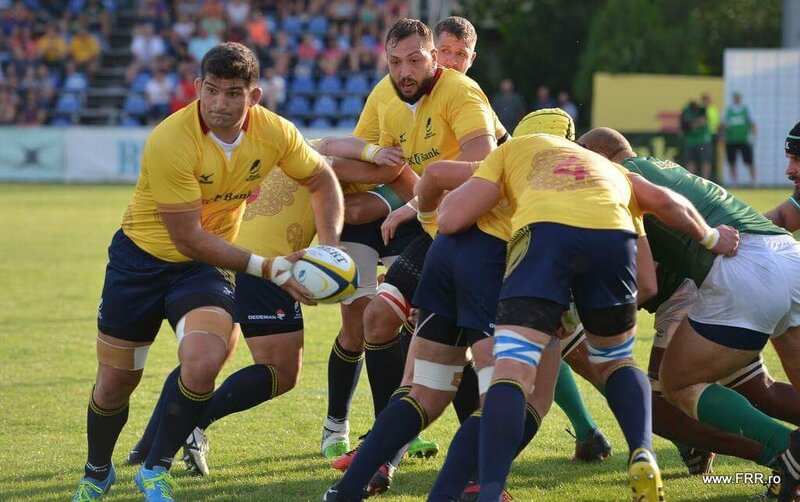 There will also be a playoff winner that will complete the lineup of pool A. Romania will be playing the first match of the 2019 rugby World Cup. They will be playing against the host Japan at the Tokyo Stadium in Japan on 20 September 2019. If Spain had won their final qualifier against Belgium, then they would have wiped off the 3-point lead that Romania had. They would have got the automatic qualification to the World Cup. Spain entered the game against Belgium as the hot favorites. But, they had to succumb to the pressure of the situation and could not qualify directly. Spain will have to now look at the other alternate route to make it to the 2019 World Cup finals. Not everything is lost as far as Spain is concerned. They are currently at the second place in the European qualification. They will now be playing Portugal to own the right to play Samoa in the home and away fixture to earn the playoff winner spot. If Spain wins these fixtures, then there get to play in the Rugby World Cup in Japan.